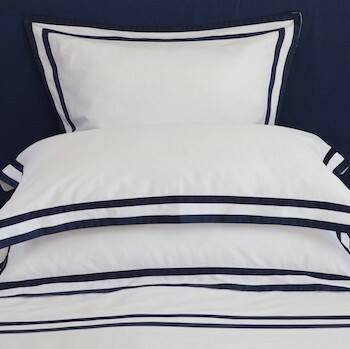 Modern-upscale tempered with bold elegance, Formentera´s fine 280 thread count Egyptain cotton sateen weave is light yet warm and so soft against your skin it´s comfortable throughout all the Australia seasons. The queen size fitted sheet has elastic around all four sides to stop shifting as well as an extra deep 40cm wall to accommodate all mattress depths including mattress toppers. One of our favorites, it´s a delight to sink into each night and wake refreshed. 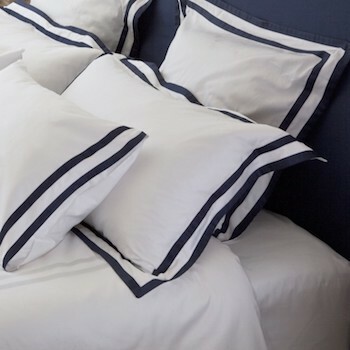 Making the perfect gift, our 100% Egyptian cotton sateen collection comes beautifully presented in our DEIA Living gift boxes as we want to sure you enjoy your purchase from the moment it arrives. 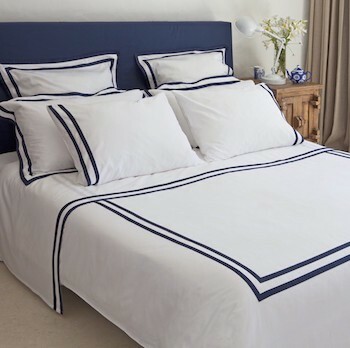 Don’t forget to co-ordinate your queen size fitted sheet with the whole Formentera range by adding our quilt cover, flat sheet or mix of pillowcases.